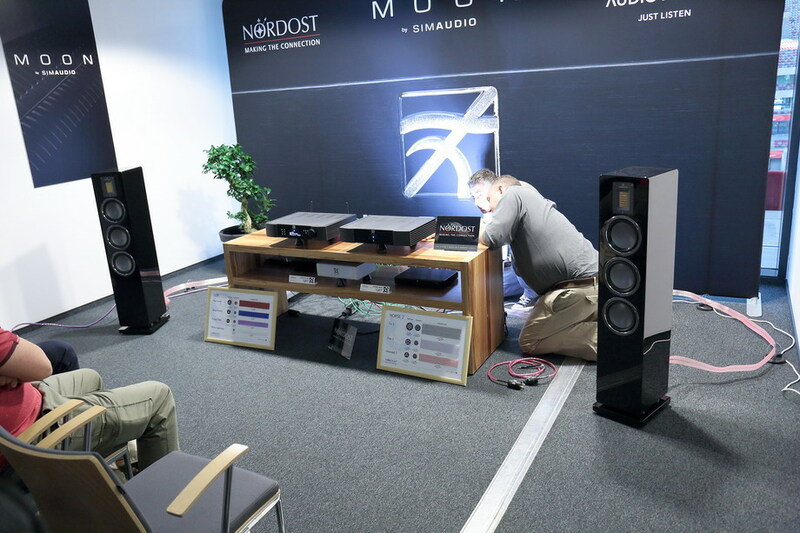 Warsaw Audio Video Show 2018, in Poland, is now over! 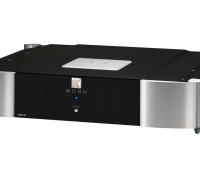 It was big, crowd, music-filled event that was great place to listen to the music, talk about it and about audio products as well. 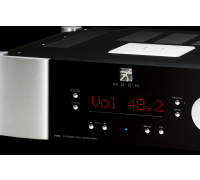 As every year, High Fidelity Magazine visits each room and chooses few best ones, with best sound, vibes and atmosphere. 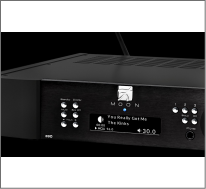 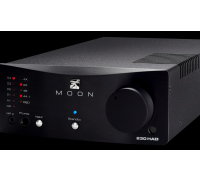 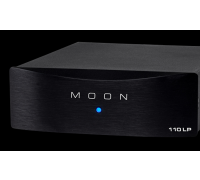 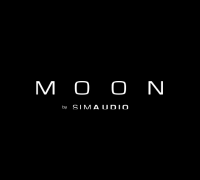 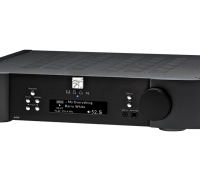 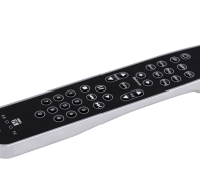 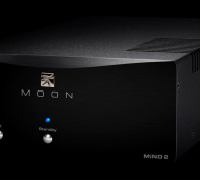 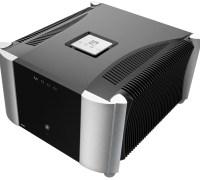 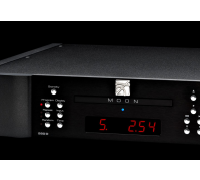 This year, the “Best Sound of the Show” award goes to the system “Audiovector | MOON by Simaudio | Nordost”.